There are two more Fridays left in this season of Lent, that means two more Fridays of fasting and abstaining from meat. So I decided to give you a compilation of previous recipes I have created that you can make for the next two coming Fridays before you have your glorious Easter meal. Good Friday Soup: Click here for the recipe. Linguini With Mussels: Click here for the recipe. 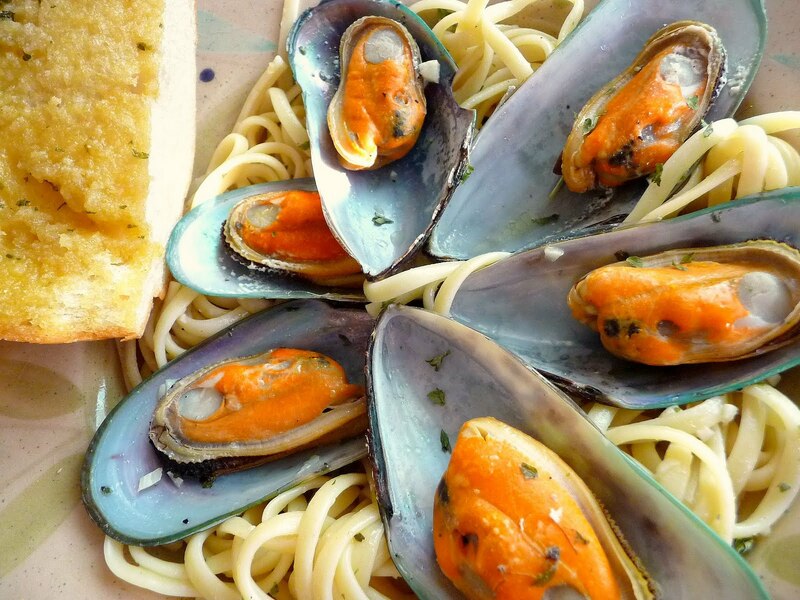 Shrimp Pasta: Click here for the recipe. 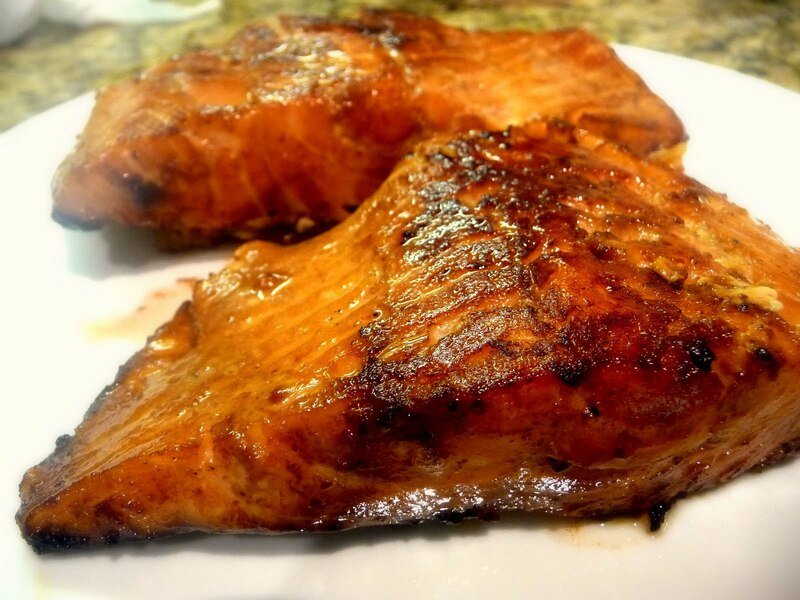 Shoyu Sesame Salmon: Click here for the recipe. 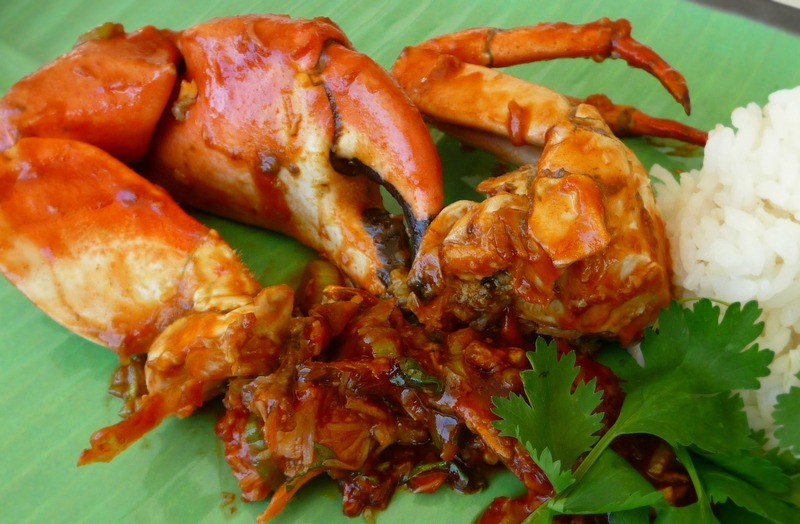 Sweet and Spicy Crab: Click here for the recipe. 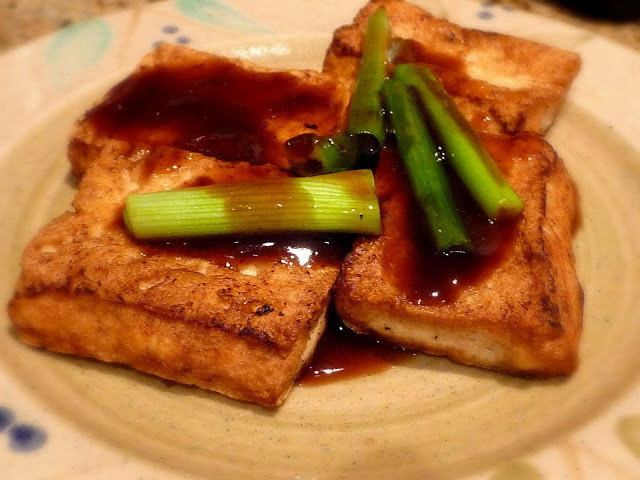 Asian Style Tilapia: Click here for the recipe. Braised Tofu: Click here for the recipe.